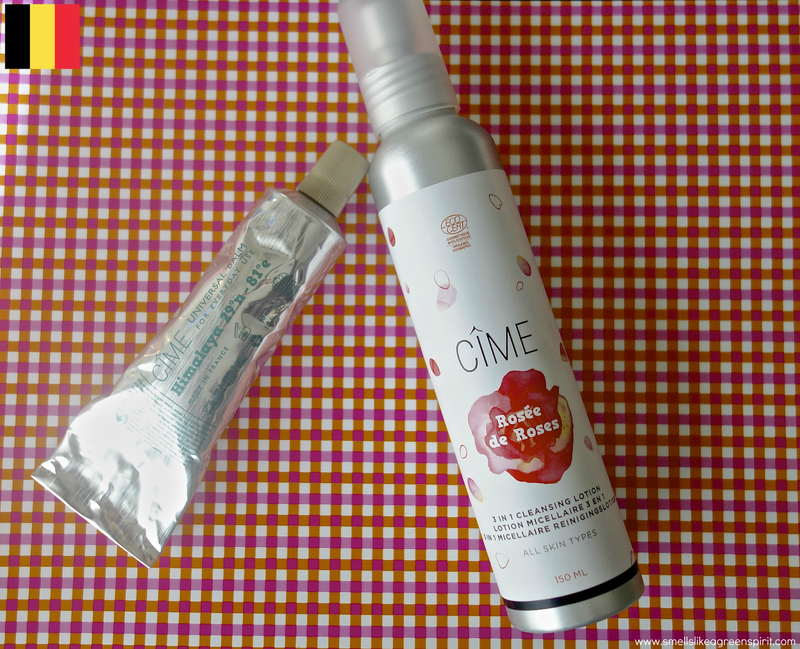 An overdue post, but now it comes right on time to celebrate Cîme‘s 3rd anniversary and their new products launch! If you haven’t had the chance to try their products yet, now could be a great time. 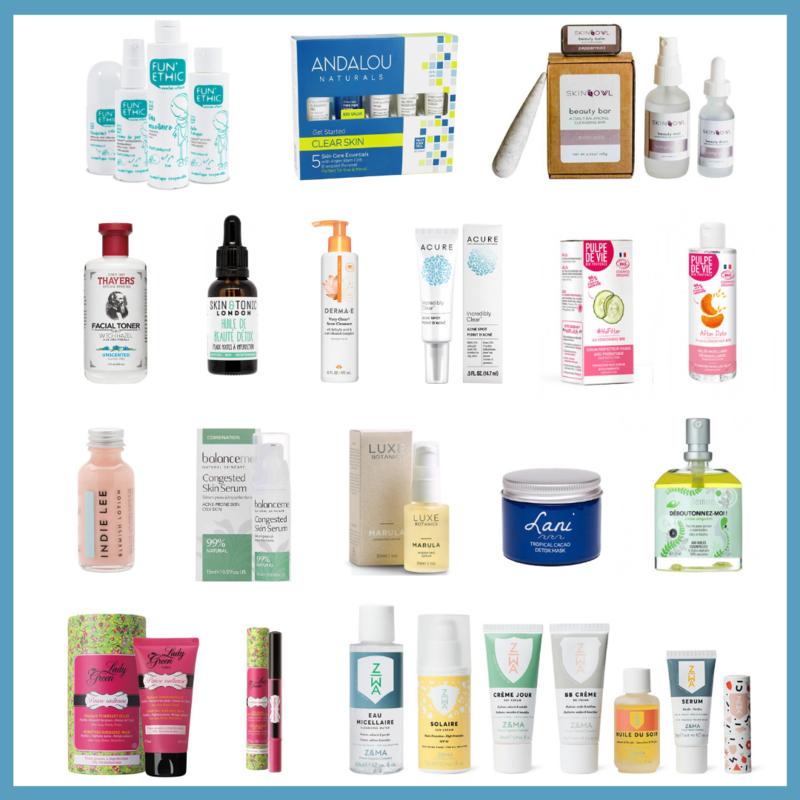 The products are ECOCERT, and free of all synthetic ingredients such as parabens, phenoxyethanol, synthetic perfumes and propylene glycol. mechanisms. 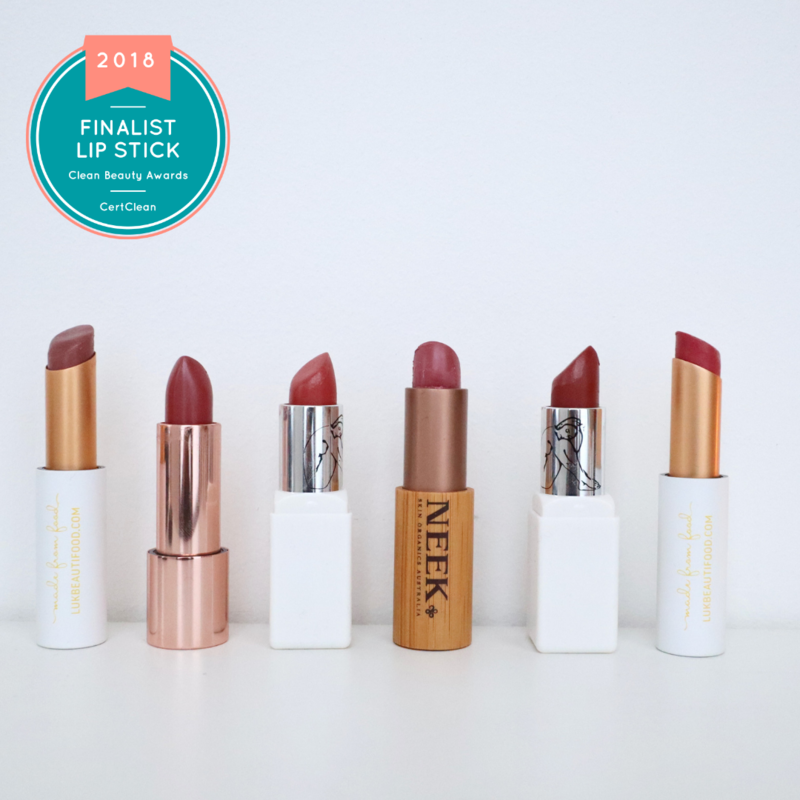 For every product purchased, a part of the proceeds go to Nepal Trust and their ‘Little Doctors’ project, which strives to improve the living conditions of families in Nepal and invest in the education of children, thus raising their health awareness. The star product for me for its high-performance and versatility. It has a creamy, almost whippy/mousse texture which quickly sinks into the skin, without feeling greasy. Just like Bodhi & Birch’s Mint thé – which is one of my holy-grail bedside products – Cîme’s unversal balm will always have a place in my fall/winter arsenal because it provides quick relief thanks to its blend of 7 essential oils (i.e spearmint, ginger, chamomille, wintergreen, juniper, palmarosa, rhododrendron) and chiuri butter from the Himalaya. I couldn’t help but search for more infos about the Chiuri tree (botanical name: Diploknema butyracea). In Nepal, Chiuri butter is an alternative to shea butter in cosmetics. Its juice and seed oils can be used to treat rheumatic pain, indigestion and skin infections. Non-greasy and easily absorbed with a strong, invigorating, herbal fresh-from-the-mountain kind of scent! I use it as for chest rubs to enable better breathing at night, on dry and cracked skin, and on sore and stiff joints. Everything works. The tube will last you for solid 4 months on intense use. In the morning, I keep my routine pretty simple and I use a toner instead of a cleanser. Micellar waters are perfect in the morning when you’re still sleepy and you just want to get this over with, because a few swipes and you can move on with your day ;). 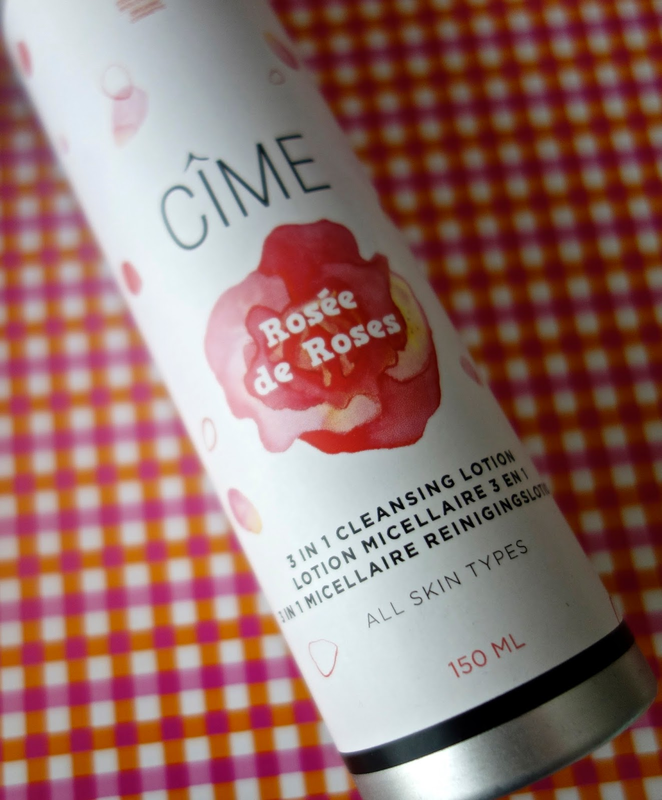 Cîme’s Rosée de Rose has a subtle and natural rose scent. The soothing and revitalizing benefits of rose quickly show up. My skin feels calm and refreshed, before I move on with serum/moisturizer and SPF. The slim alluminium bottle keeps the cleansing lotion fresh and cool. The cleansing lotion can also be used to remove makeup, but for me nothing beats oil to remove makeup, so I prefer use the Rosée de Roses on a makeup-free face. If you’re not sensitive to glycerin, benzyl alcohol or fragrance, it’s a great option especially as it’s still affordable and it will last you easily for several months. Cîme is a brand definitely worth checking out. The products are unpretentious, yet the quality is outstanding, and I applaud their ethical commitment. The Himalaya balm is something that I believe a lot would benefit to have.